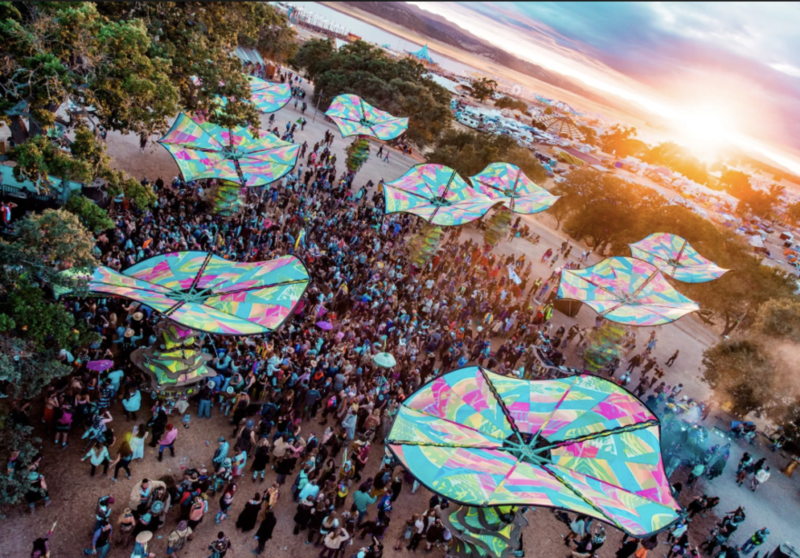 Lightning in a Bottle (LiB) will not return to Lake San Antonio this year after a multiyear agreement was terminated. The festival also decreased the number of tickets available by 25 percent to help create a more intimate feel, according to Do LaB. Change can certainly be difficult to swallow, but we trust Do LaB and can’t wait to see their new venue and creativity for the 2019 festival! Early bird tickets will be available soon here.